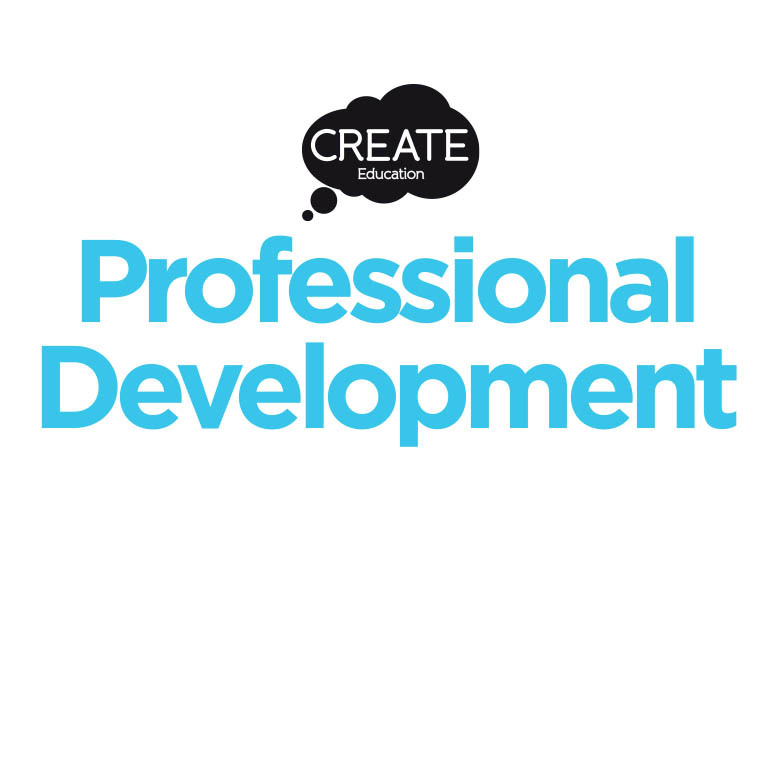 The CREATE Education Project is running the Inspired Minds Classroom at TCT Show, we would like to invite schools to take part. The TCT Show is one of the world’s leading 3D printing, additive manufacturing and product development events with over 300 exhibitors, taking place on 25th – 27th September 2018 at the Birmingham NEC. 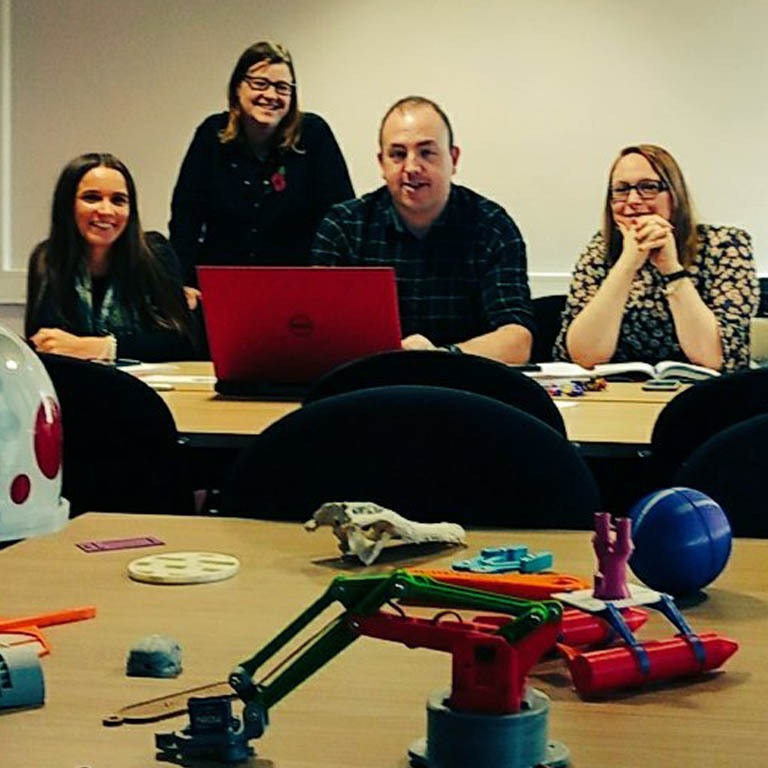 An introductory presentation about 3D printing and the industrial applications, with the opportunity to question the expert, look at 3D models and learn more about 3D printing careers. 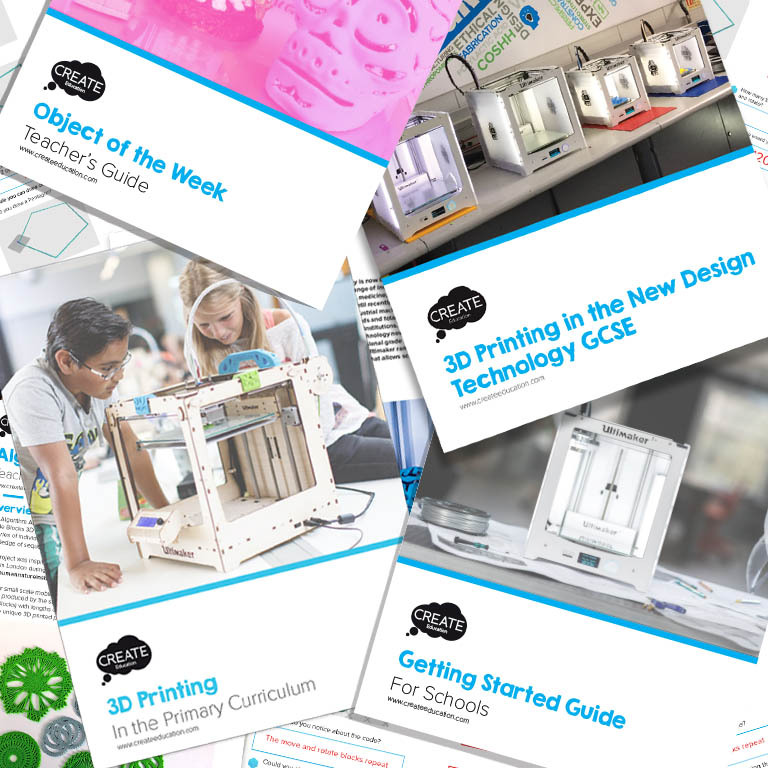 This will include a case study of 3D printing in the Bloodhound Supersonic Car and engineering careers resources careers resources will be available to students and teachers. Students will design a lightweight wheel for the Bloodhound Supersonic Car using Autodesk Fusion 360 professional 3D modelling software, then they will slice and 3D print their models. Students will assemble a Bloodhound Balloon car in order to attach their 3D printed wheels and race the cars back in school. Students will follow a self-guided tour of the TCT show, to experience the excitement of this industry, visiting different exhibitors and question them on their technology, products and careers opportunities. 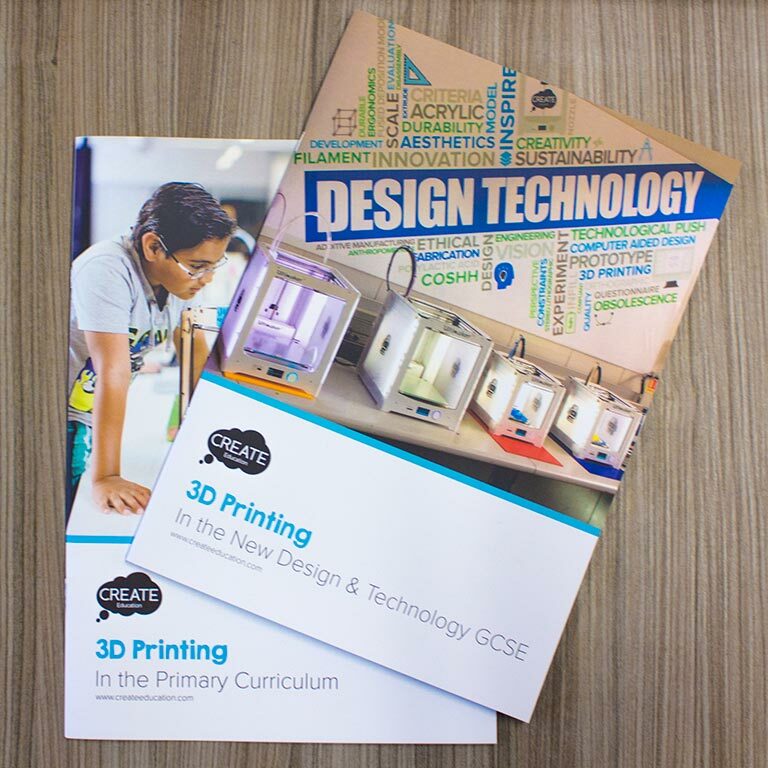 This experience is perfect for Yr 9-11 students, particularly those interested in Design Technology, Engineering and Product Design. The event is completely FREE of charge, however, schools will be expected to organise their own transport and a minimum of two supervising adults. Students will also be expected to bring their own packed lunch, as there will not be sufficient time within the 3 hour experience to visit the food outlets on site. Spaces are strictly limited to 4 schools each day, these will be allocated on a first come, first served basis. However, if all the spaces have been booked, please book a place on our reserve list in case we have any cancellations.